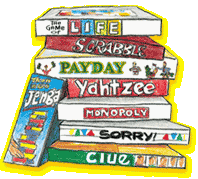 Come and play classic board games with a fun group of people! No registration necessary. Adults only.